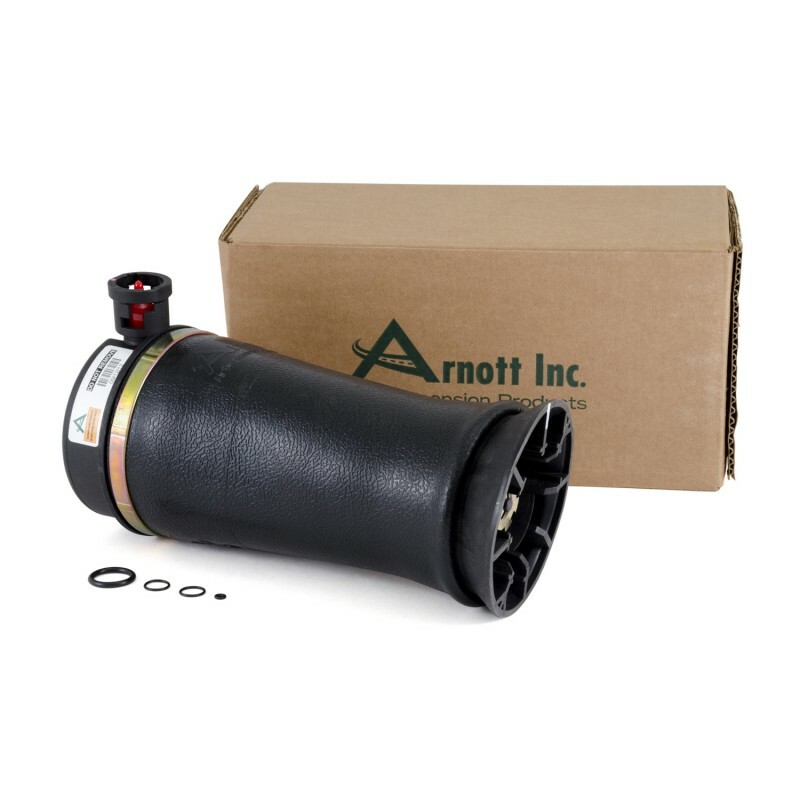 As the UK Distributor for Arnott we are pleased to offer Arnott's new air spring that are assembled with only the highest-quality material. 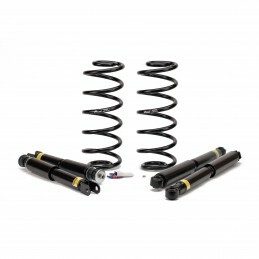 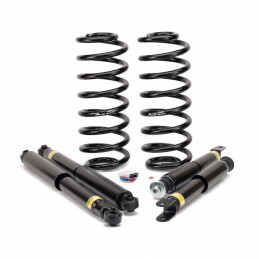 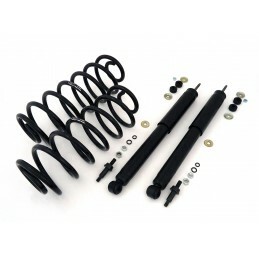 The air springs are very durable. 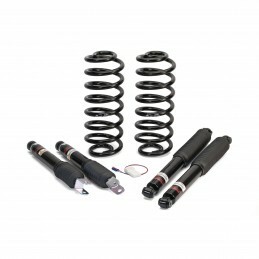 Now you can keep that soft ride without spending a fortune at your local dealer. NOTE: Arnott recommends changing the dryer when replacing your air springs. 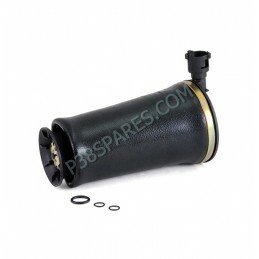 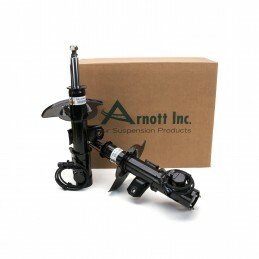 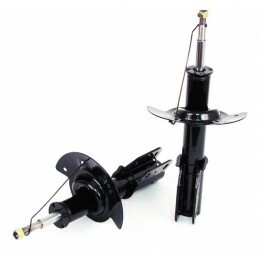 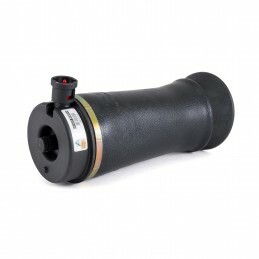 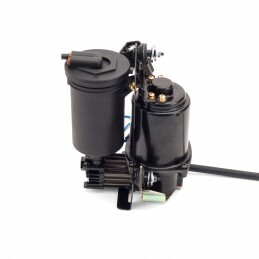 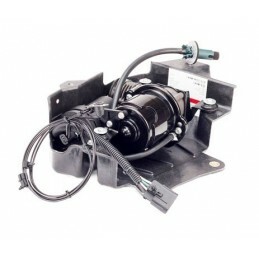 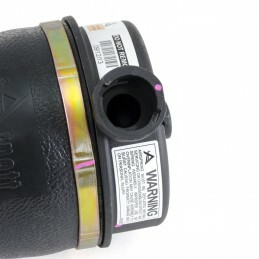 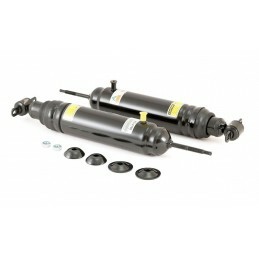 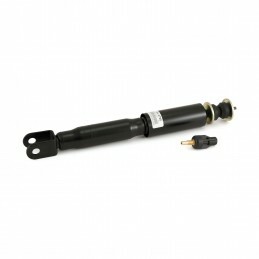 Moisture in the air suspension system can damage compressors.